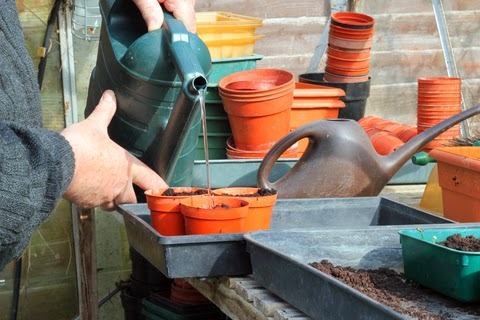 Mid January you can be sowing small salads under glass in a slightly heated greenhouse or heated frame. Grow mustard and cress, lettuces and radishes. Plant potatoes in frames and pots in John Innes potting compost No.2. Late January and it’s time for forcing rhubarb and seakale outdoors. In the greenhouse sow French beans for forcing, leeks and even early crop tomatoes.